Access to safe water and sanitation has long been internationally recognised as a basic human right, essential for life. But when water becomes a marketable commodity rather than a public good, it is inevitable that human rights are undermined. 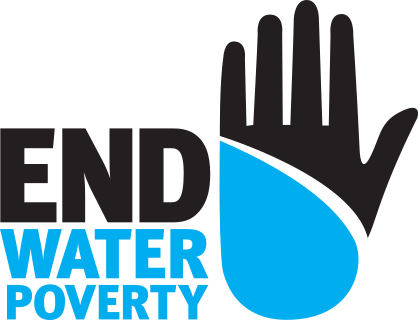 End Water Poverty has consistently highlighted the importance of accountability to achieving the human right and the Sustainable Development Goal (SDG) on water and sanitation. This raises a fundamental question: What happens to the human right to water and sanitation when a government hands accountability to a private corporation? In September 2018, the United Nations released a groundbreaking report highlighting the detrimental effects of privatisation on human rights and the poorest in society. Philip Alston, the UN Special Rapporteur on extreme poverty and human rights criticised the World Bank, the International Monetary Fund, and the UN for aggressively promoting the widespread privatisation of basic services, and governments for undermining human rights.